OLD PARKED CARS. 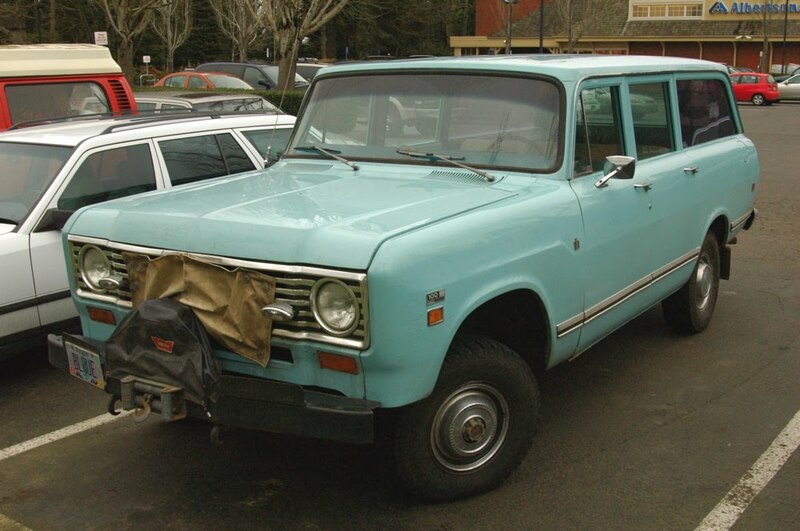 : 1974 International Harvester Travelall 100. 1974 International Harvester Travelall 100. I'd love to find one of these old girls. 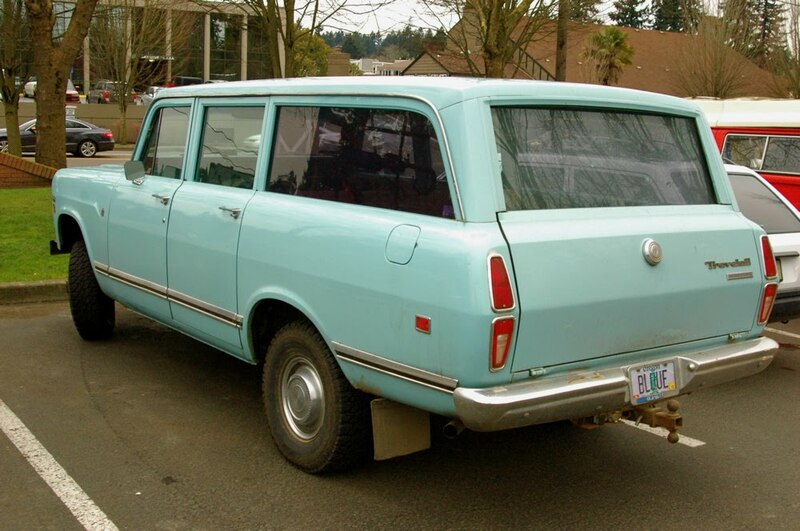 Me and my folks hauled a camper all over the western US in one of these in my youth. You can rarely describe a car with both "winch" and "pristine". I'd sure like to have one of those with a three-pedal gearbox.